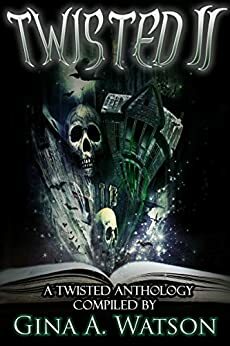 There are some great stories in this collection, a few of them are extremely engaging and well written. The basic editing, however, is very poor. Lots of errors make some stories hard to read. Spelling, grammar, and punctuation mistakes occur consistently throughout. Although the stories are great, the poor editing is disappointing.